specializing in custom designed websites! Over the years, Wings of Eagles Services has developed a few dozen websites. These have ranged from the simple to the complex, from small businesses to organizations to sites for individual. Below are samples of some current sites. This is a "Responsive Design" site, which includes a custom-built shopping cart for sales. The shopping cart integrates with PayPal™. 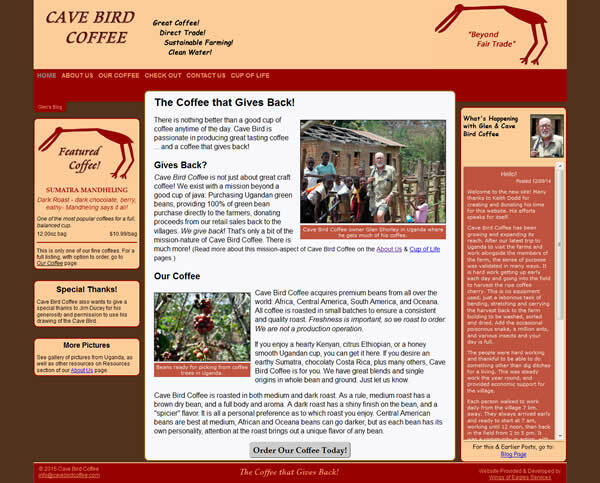 The site also promotes the Christian-Missions aspect of the coffee sales. Another "Responsive Design" site. 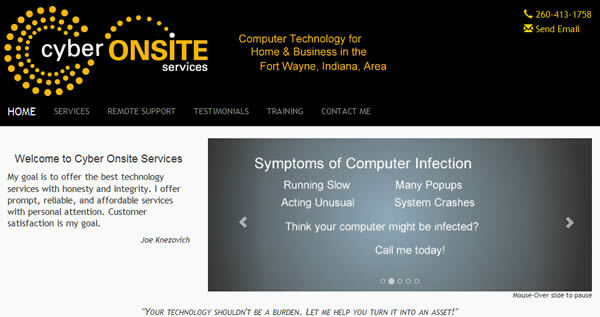 Cyber On-Site Services is a one-man operation providing chiefly computer services in the Fort Wayne, Indiana area. A spiritual-type blog I have written since 2013. 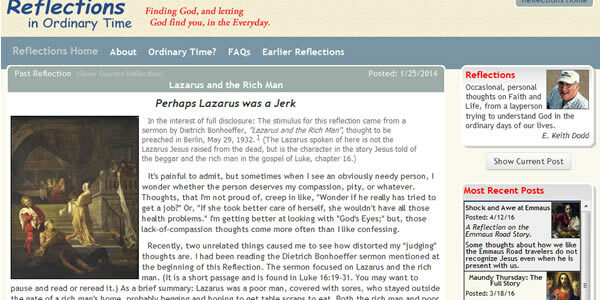 I write about spiritual topics from viewpoint of a layman, and try to emphasize thoughts that help us "see God" in the ordinary days of our lives. 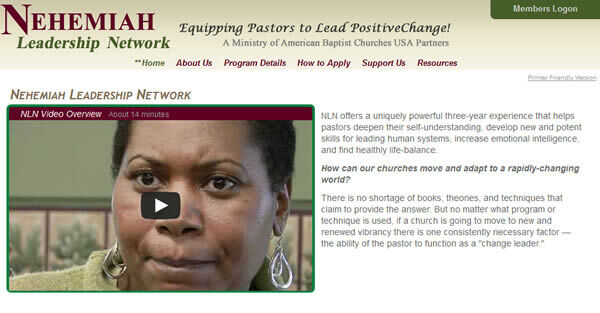 A site for a project that emproves the skills of church pastors. 90% of the site is private and provides a workspace for participants to define goals and interact with one another. Country Life Farm is the oldest Thoroughbred farm in Maryland. This site was completely revised April, 2013. Much of the content is dynamically generated by the farm staff. The site also includes a major administrative section, which allows personnel to provide specific content for clients. 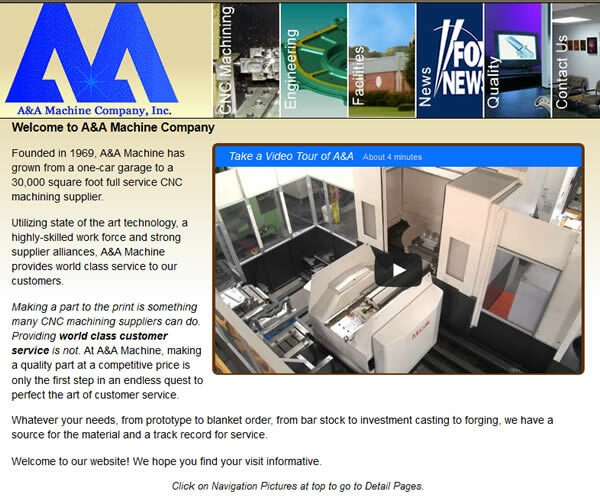 A&A Machine Company is a machine shop in the Philadelphia, Pennsylvania area. The site features a "Sliding Windows" navigational system. The site's backend is driven by ColdFusion. 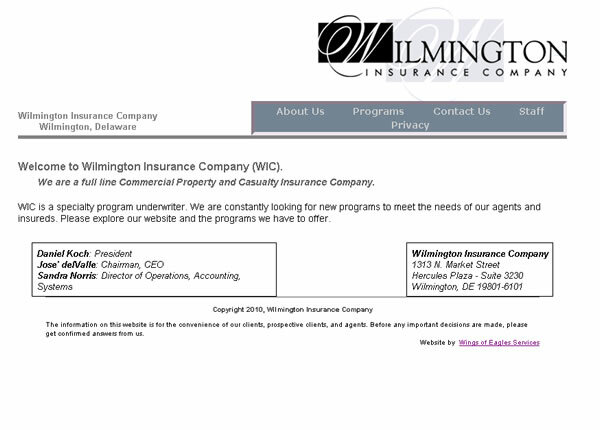 The Wilmington Insurance Company site is a basic descriptive site written in HTML. Originally a full-content-generated ColdFusion site, it was converted to HTML when it became obvious the content would not often change. 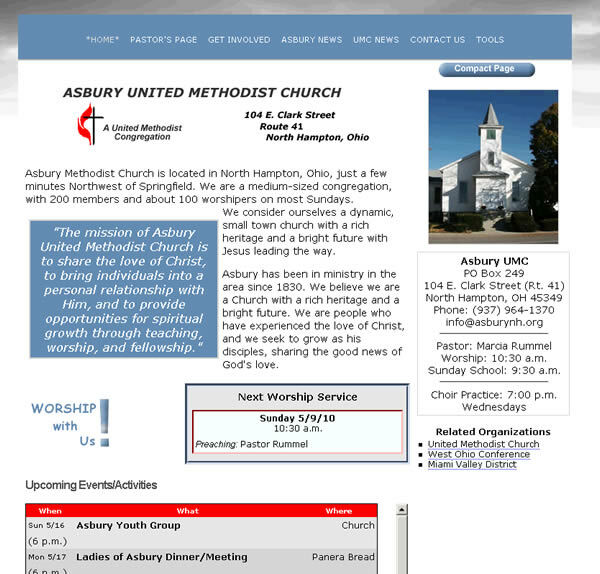 Asbury is a small United Methodist Church congregation near Springfield, Ohio. It was one of my first websites. You can see how this works by viewing this site in different devices, or slowly shrinking your browser screen. Notice how the content adjusts. I am in the Philadelphia, PA area.